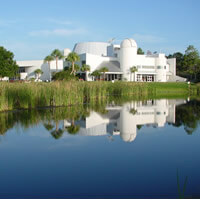 Located on Florida’s Space Coast at the Cocoa Campus of Brevard Community College. 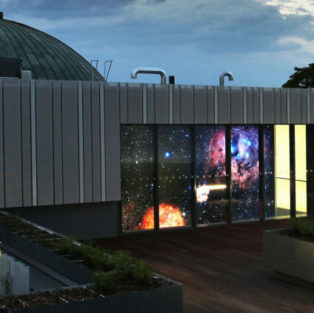 Featuring a 70-foot planetarium theater, an Iwerks large format movie theater and a 24″ Ritchey-Chretien reflecting telescope. Serving K-12 in Brevard and surrounding Florida counties. 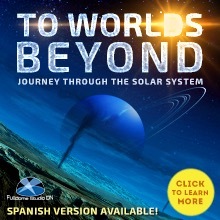 Did you like fulldome show the Incredible Sun? 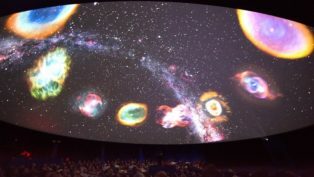 If you did, we would like to offer you another show — the Incredible Universe. The price is incredible, too!